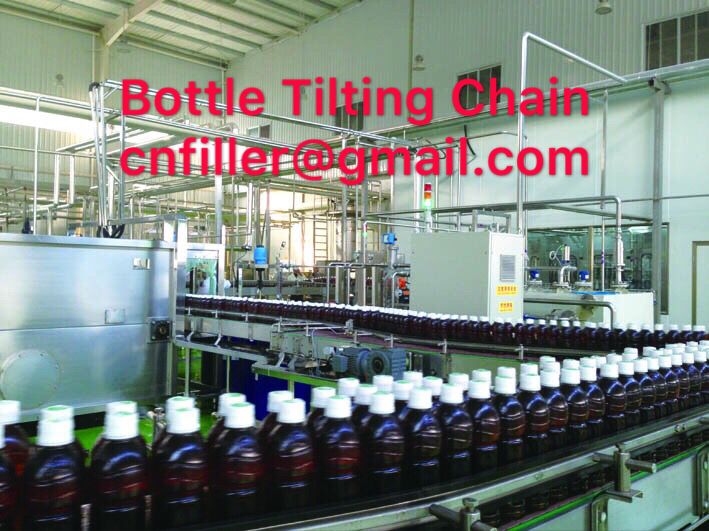 Application：Tea、juice、functional drink、milk beverage etc. 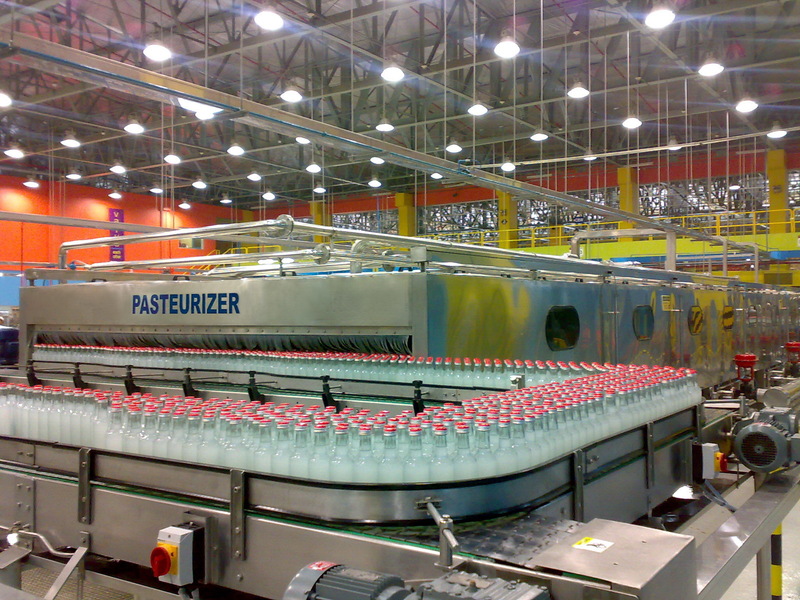 Applied Containers：Heat-resistant PET bottles with various capacities and shapes. 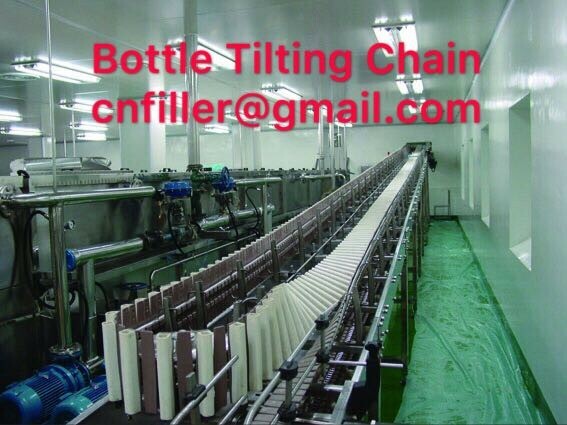 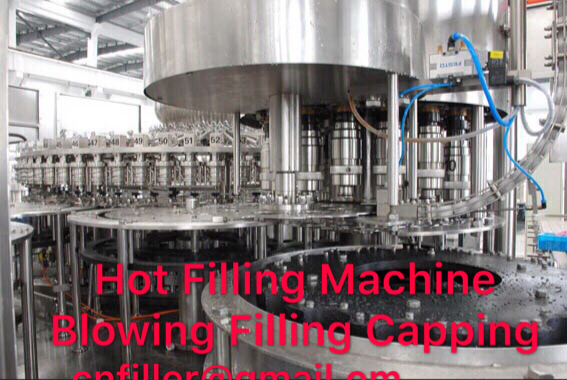 Filling System：Mechanical valve or Flow-Meter Valve. 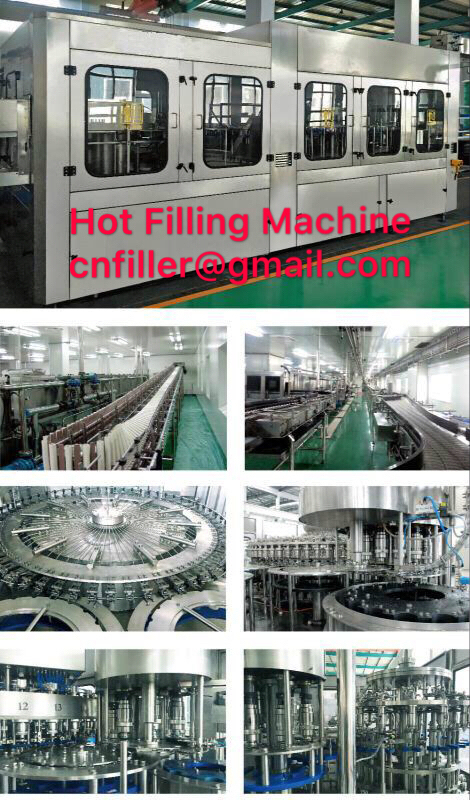 Capacity：5,000—48,000BPH.